Relieving joint pain is one thing, but you can take it a step further with prevention. In addition to taking MediJoint Pain to relieve the pain and reduce the inflammation you're already experiencing, MediJoint Health™ can help improve the overall health of your joints and cartilage. 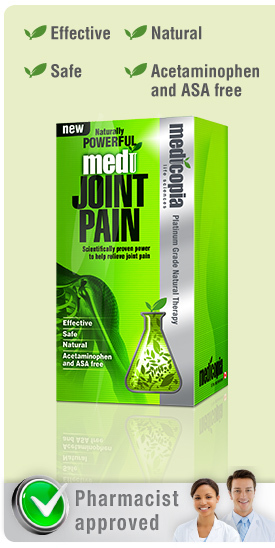 Designed to work "jointly" with naturally powerful MediJoint Pain, MediJoint Health is clinically proven to repair damaged cartilage, increase lubrication around joints, improve flexibility and reduce joint stiffness and aches. All of which can mean a fuller, richer, active life. 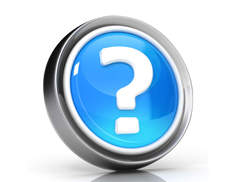 << Previous Why choose MediJoint Pain?